This is a graduate-level class, yet undergraduate are also welcomed. The course code starts with IERG, yet MSc students are also welcomed. The assessment will be done accordingly. Students who have taken IERG4130, other CSCI, ECLT, IEMS courses on security/cryptography can also take this class. No prior knowledge of security, cryptography, or number theory is required. Advances in various scenarios ranging from cloud, database, electronic healthcare, smartgrid, recommendations, crowdsourcing, network coding, etc. Research results from non-crypto/security venues including ICDCS, Infocom, etc. While we are covering the latest advances, necessary background material will be discussed. 2 undergraduates and 1 PhD student (not my group's) who took my class (ENGG 5383) have their project results published. Objective: After this course, you will know what is really meant by security/privacy and how to achieve it when given a (new) problem/scenario. This course discusses the design and realization of security and privacy services in practical large-scale systems. can also be possible project topic. 19/1: Privacy-Enhancing Technologies: Online Games Hacking Prevention, Smartgrid Data Aggregation, Queries over Distributed Databases. 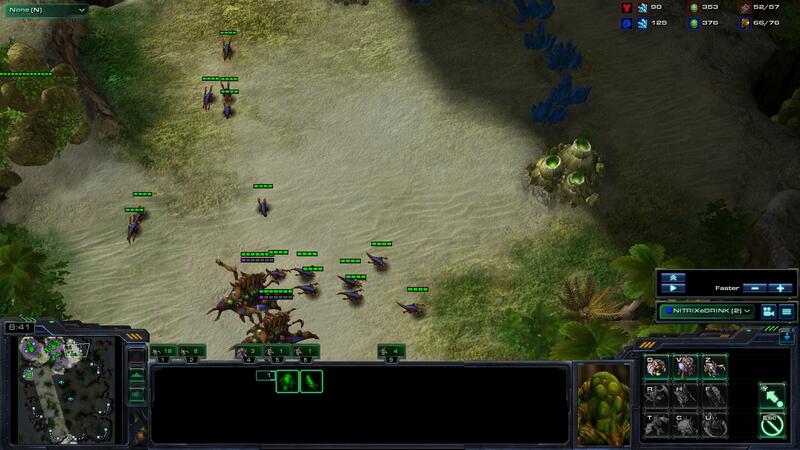 Reading: OpenConflict: Preventing Real Time Map Hacks in Online Games. Additional Reading: I have a DREAM! (DiffeRentially privatE smArt Metering).